Saskatoon Inn & Conference Centre Grand Opening Launch was on Valentine's Day, 1982. 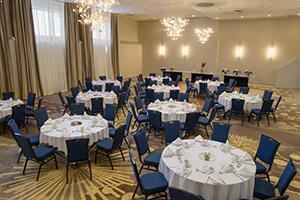 That date marked the beginning of our strong relationship with our many patrons who have experienced the tradition in hospitality at the Saskatoon Inn & Conference Centre. 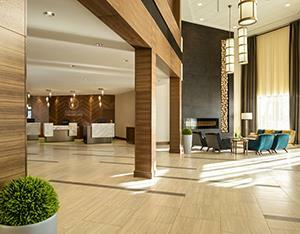 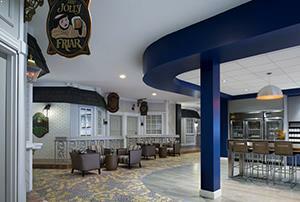 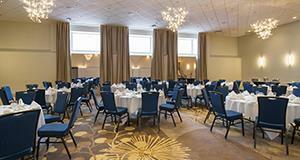 In 2001, the Saskatoon Inn & Conference Centre underwent a complete $2.7 million renovation. 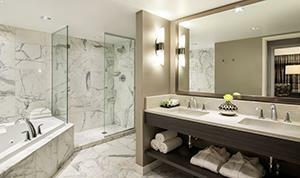 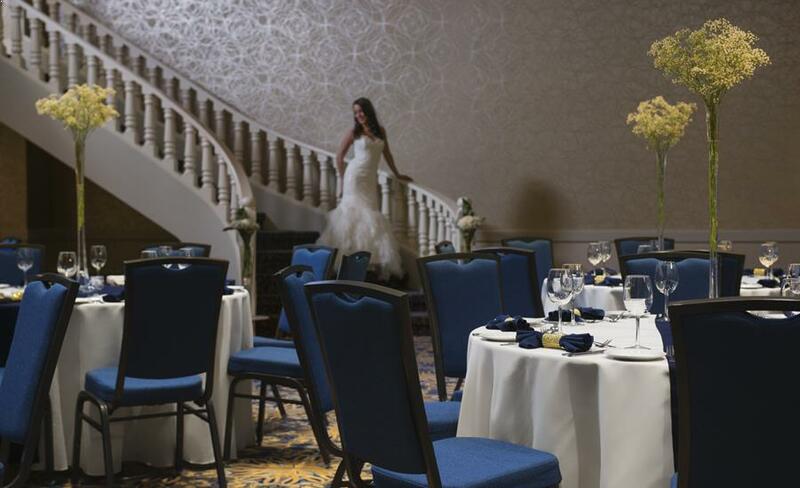 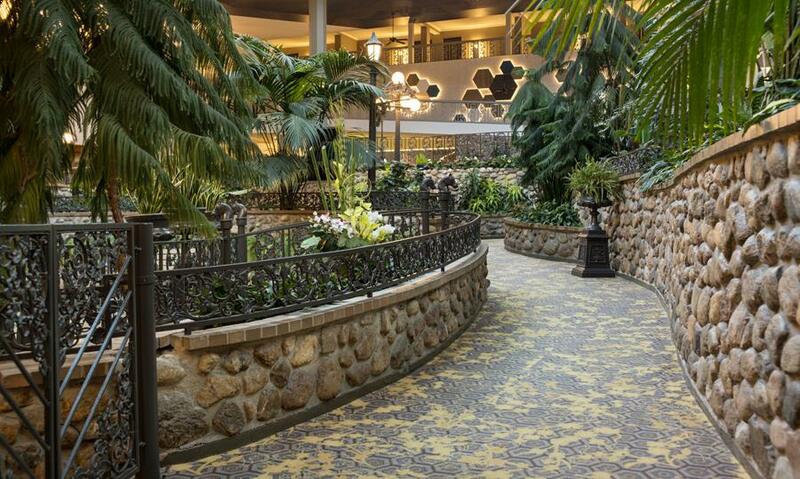 The major upgrades included all 250 guest rooms (including carpets, walls and soft goods), corridors, meeting rooms, the main lobby, restaurant and lounge. 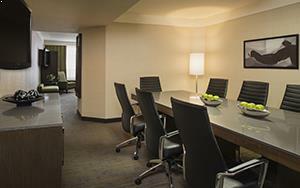 In addition, we added a new room type – the Business Class Kings. 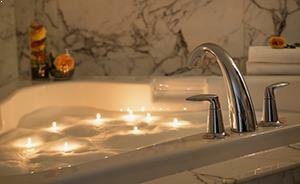 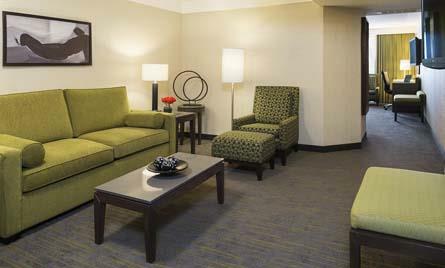 In 2004, the hotel renovated 17 guest rooms to meet the changing needs of the traveling public. These new rooms are billed "Superior Queen" and they let our guests experience the essence of relaxation and rejuvenation. 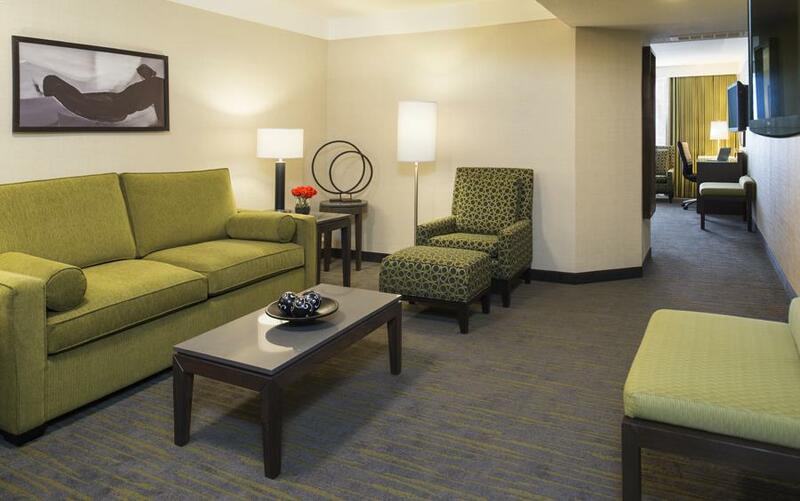 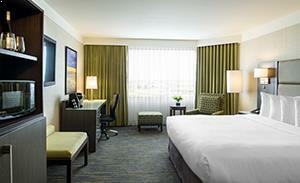 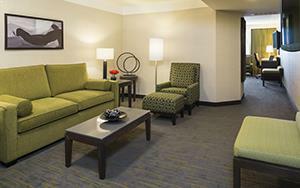 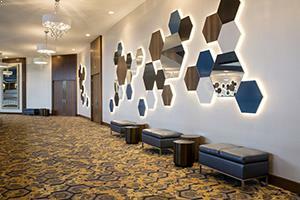 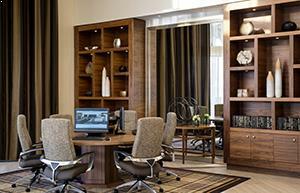 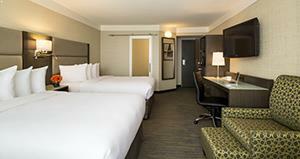 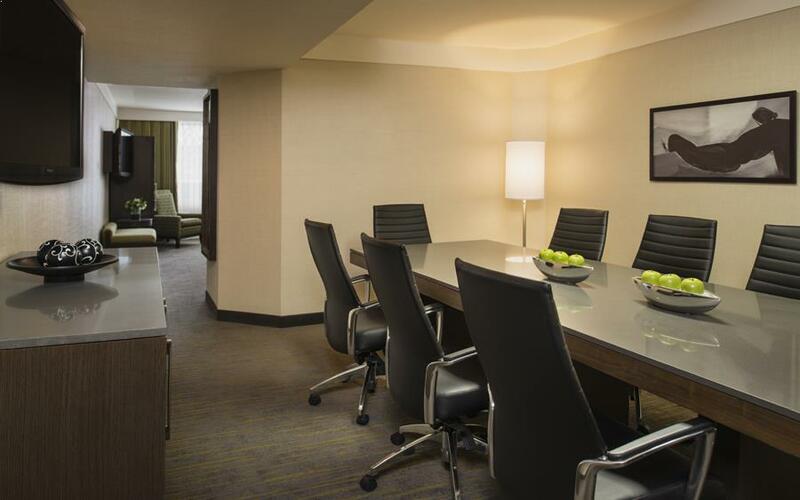 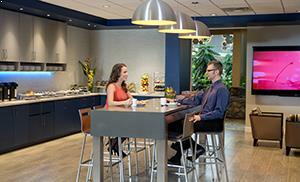 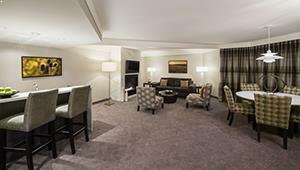 In addition, we added complimentary high speed internet to all 250 guest rooms and 18 meeting rooms. We are now completely wired throughout the hotel. 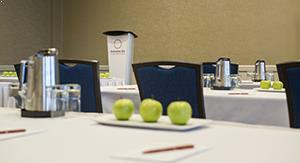 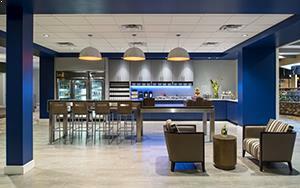 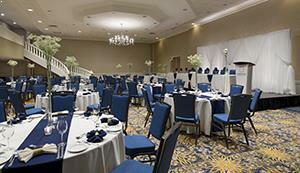 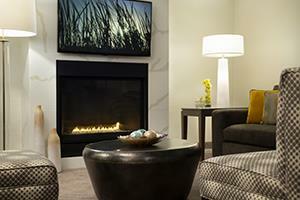 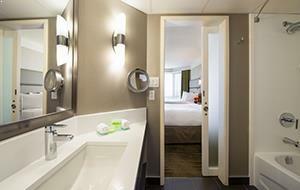 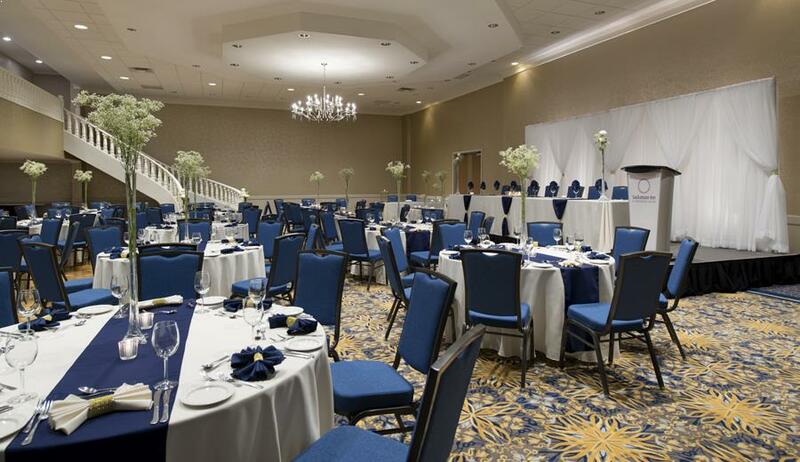 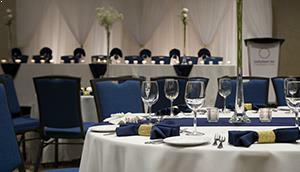 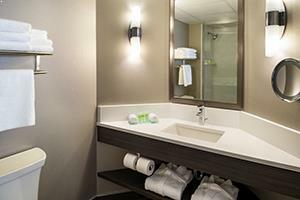 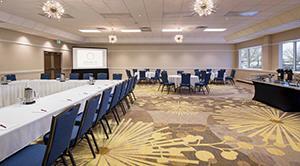 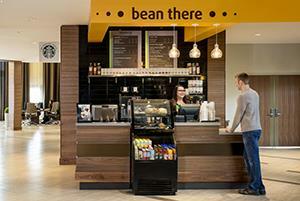 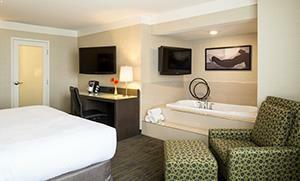 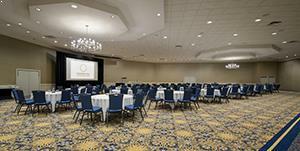 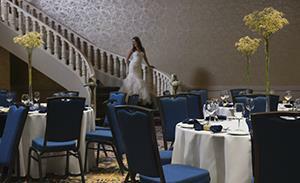 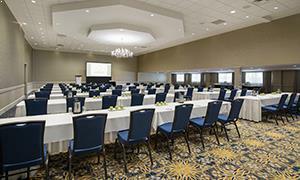 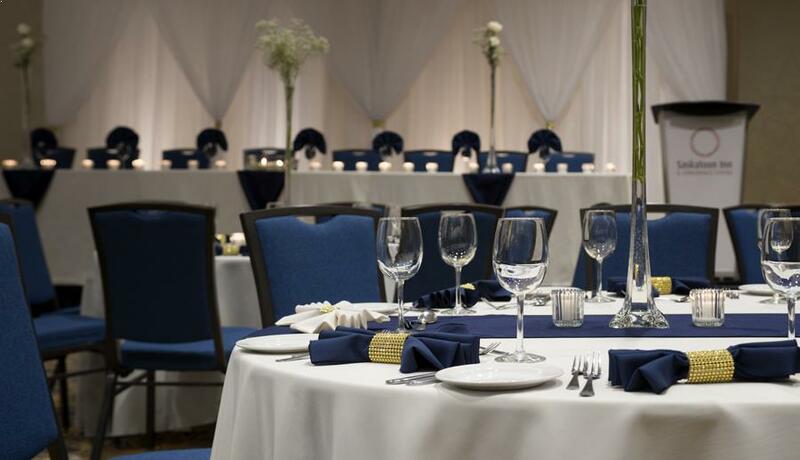 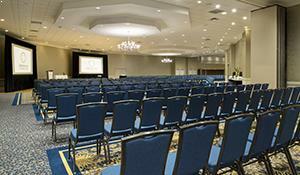 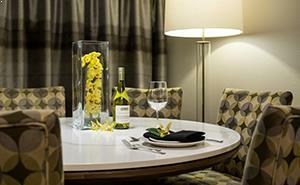 The Saskatoon Inn & Conference Centre strives to provide excellent service and products on an ongoing basis. 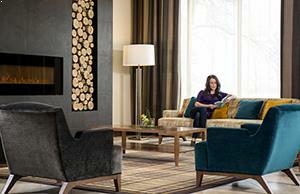 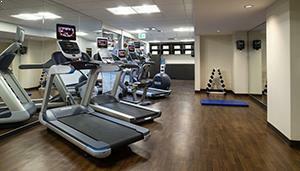 We truly want to be the best hotel choice for your business, leisure and group travel needs. 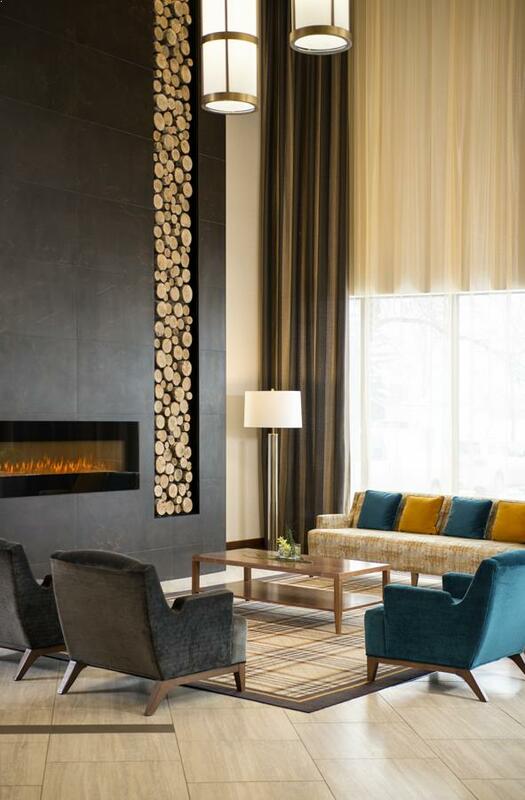 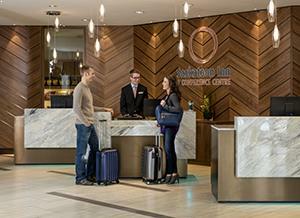 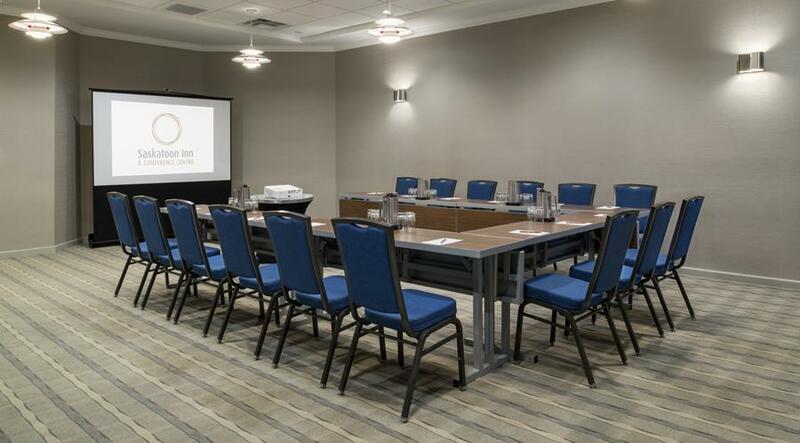 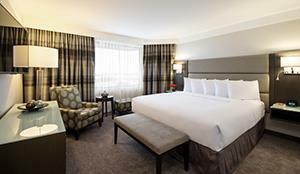 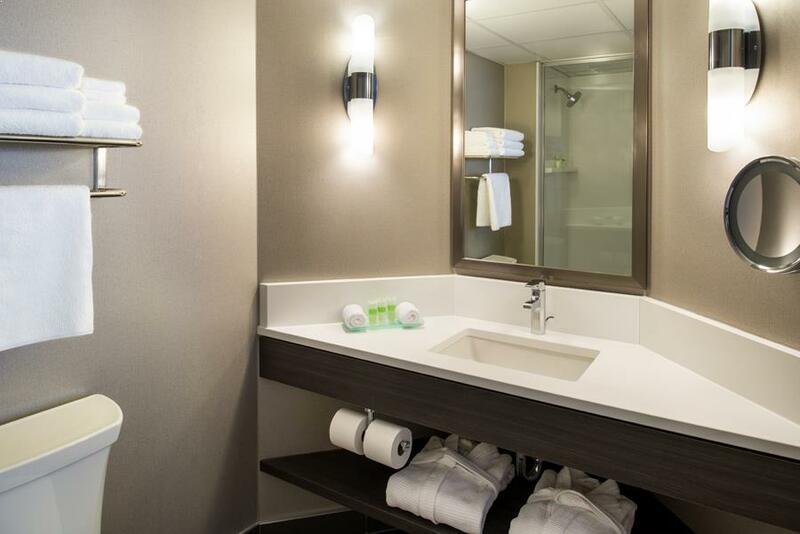 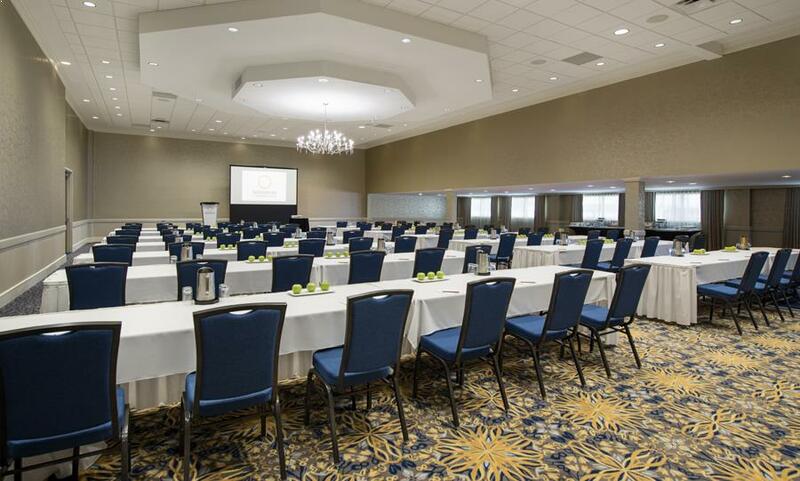 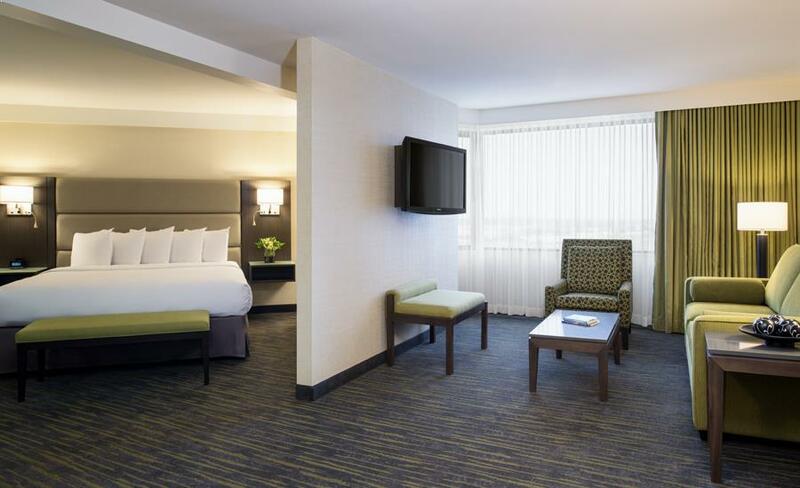 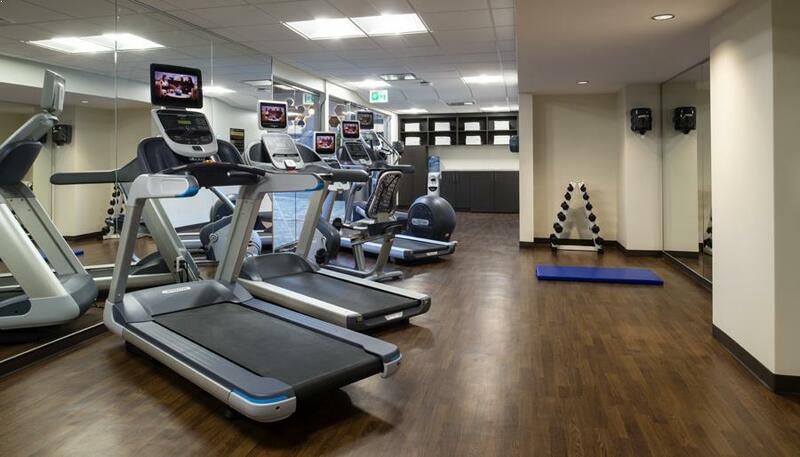 The Saskatoon Inn & Conference Centre was completely renovated in 2015 and now offers 257 guestrooms and suites in a variety of types and styles, over 26,000 square feet of flexible meeting, banquet and exhibit space, and an onsite business centre. 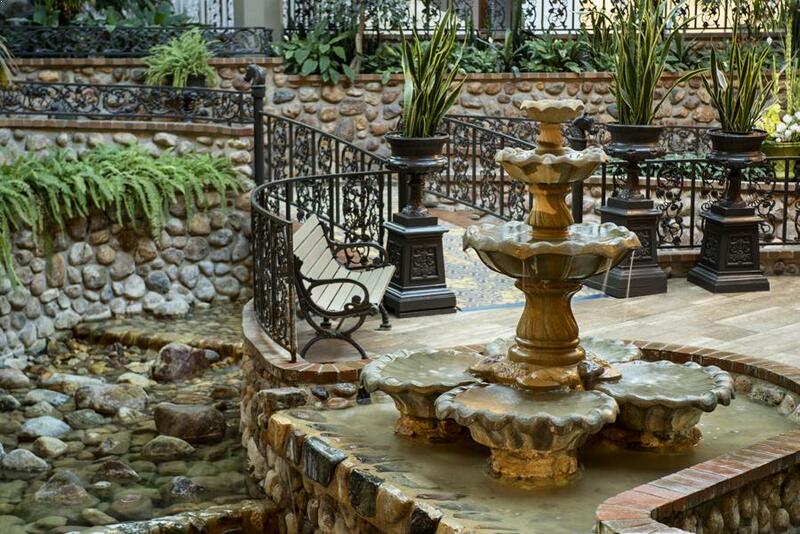 Perhaps our trademark is the lush and beautiful tropical courtyard centered in the heart of the hotel. 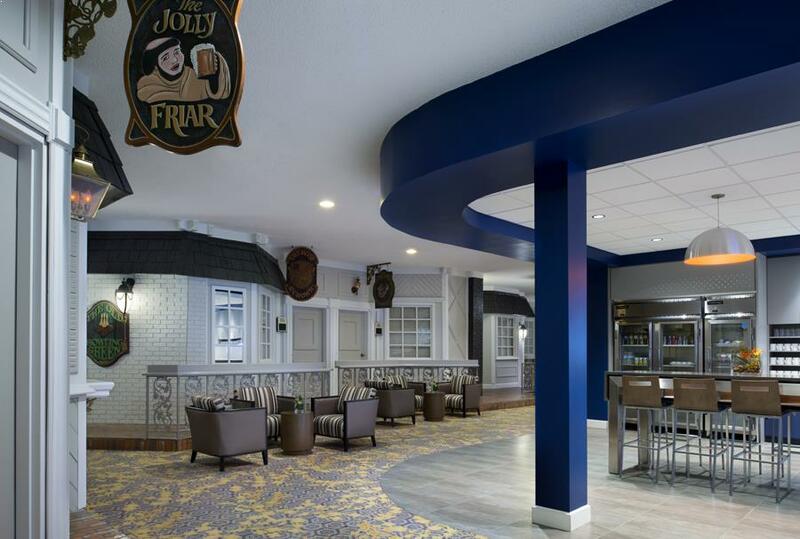 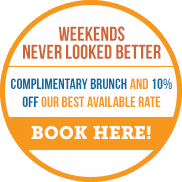 It's easy to see why our visitors know the Saskatoon Inn as the Oasis on the Prairies! 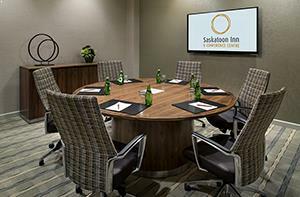 In addition, the Saskatoon Inn & Conference Centre has endorsed the Hotel Association of Canada's new Eco-rating program. The program is based on a graduated rating system for hotels, motels and resorts in order to recognize their level of environmental performance. The Saskatoon Inn is one of the few hotels throughout the province to hold a 4 Green Key Rating from the ECOmmodations Rating Program™, which is given only to those hotels who have shown national industry leadership in terms of environmental performance. 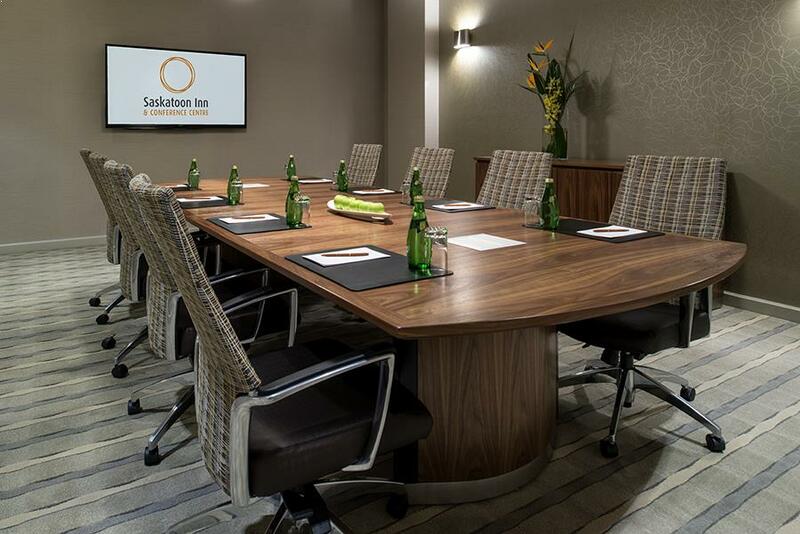 The Saskatoon Inn & Conference Centre is one of the few hotels throughout the province to hold a 4 Green Key rating with the Green Key Eco-Rating Program, which is given only to those hotels who have shown national industry leadership and commitment to protecting the environment.